An engaging and fresh take on the rules and politics of English grammar, written in lively prose. It goes a step further than most books on grammar by providing an overview of the field, with a discussion of historical and current debates about grammar, and how we define, discuss, and approach it. 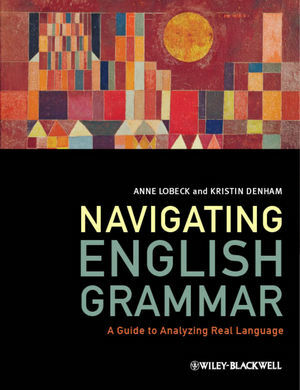 Anne Lobeck is Professor of English and Linguistics at Western Washington University. She is author of Ellipsis: Functional Heads, Licensing and Identification (1995) and Discovering Grammar: An Introduction to English Sentence Structure (2000), and is coeditor and co-author (with Kristin Denham) of several books, including Linguistics at School: Language Awareness in Primary and Secondary Education (2010). Kristin Denham is Professor of English and Linguistics at Western Washington University. 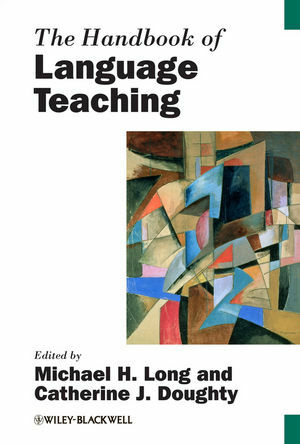 She is coeditor (with Anne Lobeck) of two volumes, including Language in the Schools: Integrating Linguistic Knowledge into K-12 Teaching (2005) and co-author (with Anne Lobeck) of Linguistics for Everyone: An Introduction (2010).